Creative thinking and problem-solving skills are becoming ever more important in realising architects’ imaginative facades for buildings, which are designed to make a statement while still performing as intended. “Designing a facade is about more than just choosing the materials or the look. 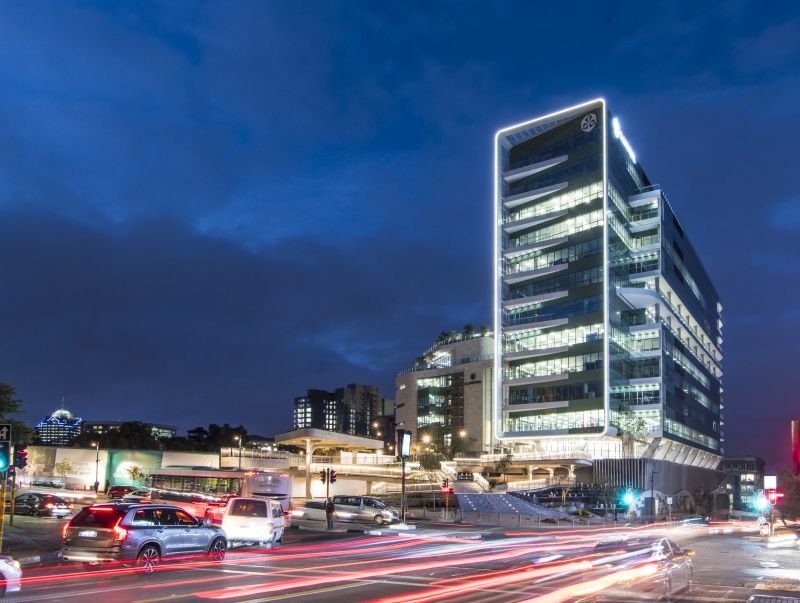 What we put around the building ensures that people get enough daylight, that they are comfortable and that ultimately the space can be used in the optimal way,” says Matilde Tellier, senior facade engineer at Arup and one of the creative minds behind realising the striking facades of buildings such as The Jewel in Sandton, Grain Silo, No 1 Silo at the V&A Waterfront in Cape Town. 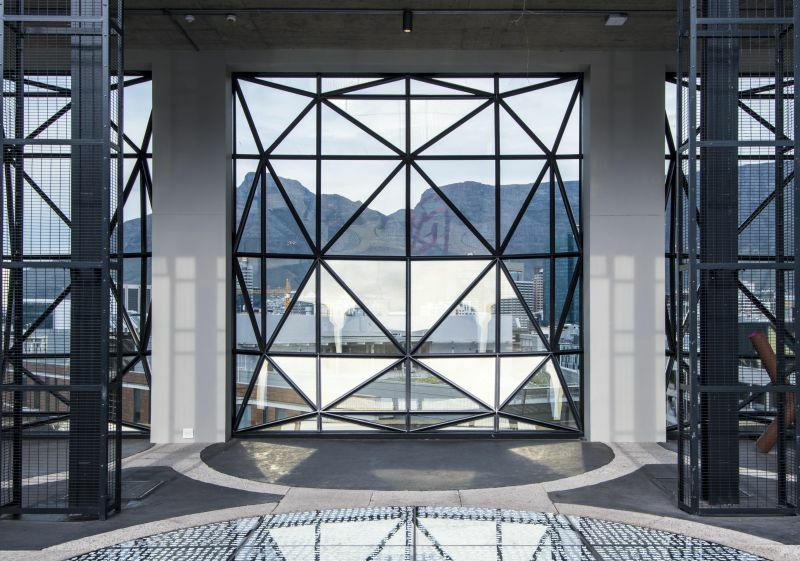 Trained in Italy as a structural engineer and a member of the “extraordinary” Arup facade team since 2004, Tellier has been solving facade challenges for more than a decade. “The most exciting part of this job is that it is never the same. Each project is different from the one before and there are diverse aspects that need to be solved – most of the times not in the way it was done before and elsewhere,” she says. Tellier points out that while structural analysis forms a big part of facade engineering and the design of connections, there is so much more to it. By bringing day lighting analysis, energy efficiency, comfort, fire and acoustics into the mix, the design of the facade is a multifaceted. “Facades are not just static wrapping elements that façade engineers must find a way to keep safely in place; instead they are intelligent systems designed to serve the user and adapts to the environmental conditions. “With more developers and clients realising the benefits of an optimally functional building skin, which provide users with maximum daylight, reduced solar gains at the minimum construction and running costs, facade engineers are involved early enough to influence crucial decisions such as the orientation of the building, the palette of materials and how much of each, what kind of shading strategies are implemented, Tellier states. 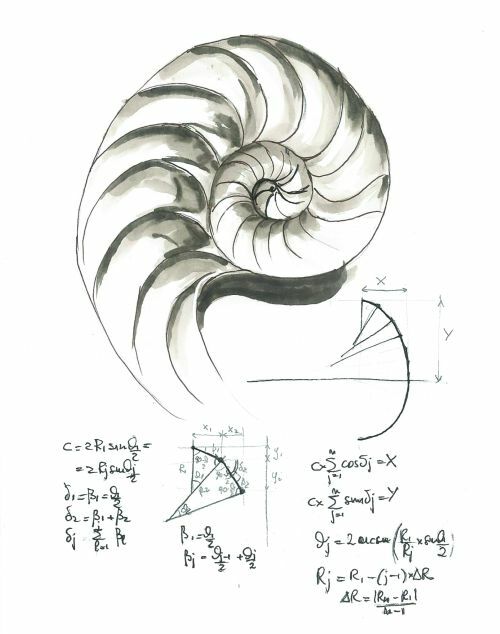 The design of geometrically complicated facades can be structured, as any engineering task driven by multiple conflicting criteria, as a computational optimization problem. Optimization techniques exploit ideas from nature: the evolutionary or the ant colony algorithms are inspired by the infallible mechanism of natural selection or the behaviour of ants. The efficient way in which ants communicate when looking for food – indicating with pheromone trails whether it is the right path to success or not, has been coded into a problem- solving algorithm. Using this logic, the environmental, structural and cost effects of design choices (type, size, orientation of glass or shading) complicated building envelopes can be evaluated at once, with non-viable options being automatically discarded. “Sometimes a solution that is cost-effective does not meet the daylight or solar gain goals, and then one can change the material, geometry or position panels differently, and all these changes can be explored almost instantly. In turn, if one had to analyse each of the different options one at a time, it would be impossible to ever deliver the project. Ultimately, this is what adds intelligence to the process of optimisation and selecting a feasible solution to achieve our goals. 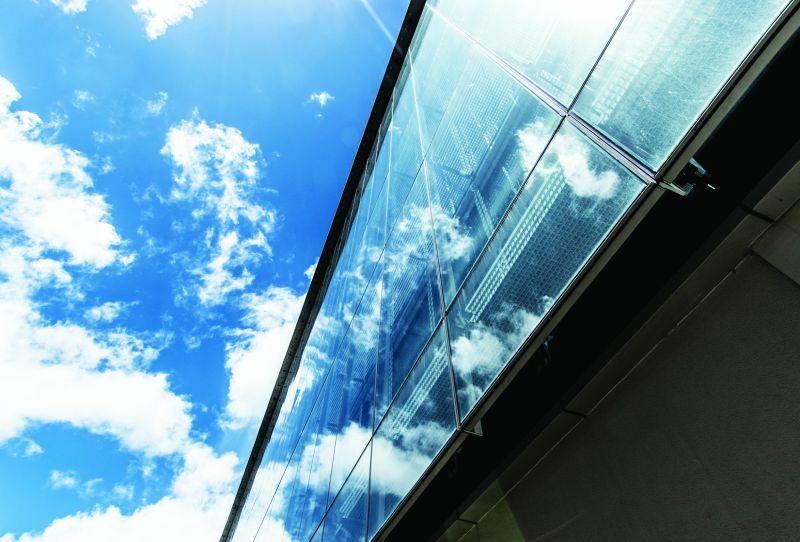 With glass remaining a favourite material for building facades, the topic of double-skin facades is prevalent. Double-skin facades allow air to circulate in the cavity between the two skins, either through mechanical or natural ventilation, thereby reducing the temperature of the inner skin and thus the heat that enters the building. If one considers that glass can reach temperatures of up to 40°C, with occupants sitting close to the facade, the potential impact is huge. A double-skin cavity is also a good place to house shading devices, where they are shielded from the elements. “Too often shading is added inside the building almost as an afterthought, which is not ideal since by the time the sun reaches the shading devices the heat is already inside the building,” says Tellier. According to her, the optimal cavity size depends on many factors such as environmental conditions, exterior temperature, the height and orientation of the building and site constraints, because for one, the building footprint will become larger once a second skin is added, and the cavity can’t be too small since it has to allow for cleaning and the necessary ventilation. Looking abroad, The Shard in London, designed by architect Renzo Piano, is a good example of a building with a double-skin facade with a very small cavity. From the inside, openings were placed strategically so that every single part of the cavity could be reached for cleaning and maintenance. 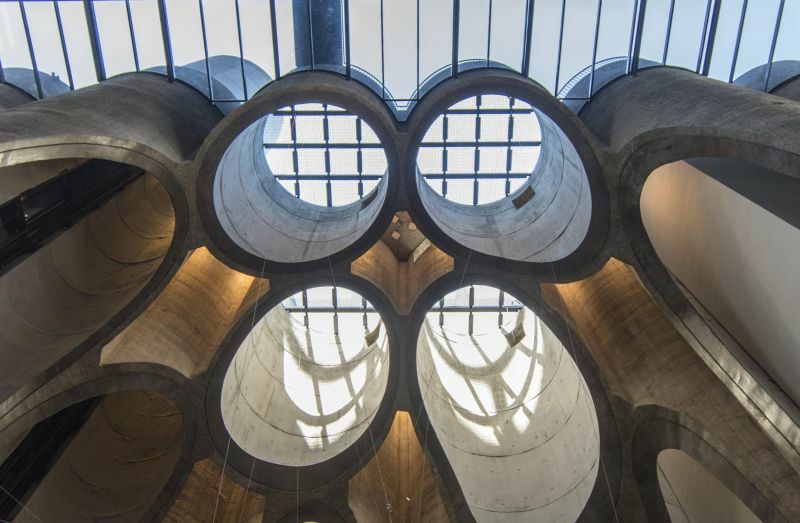 Locally, a successful example of a double-skin facade was at No 1 Silo in Cape Town, where the building has a naturally ventilated cavity with openings at the bottom and top, says Tellier. 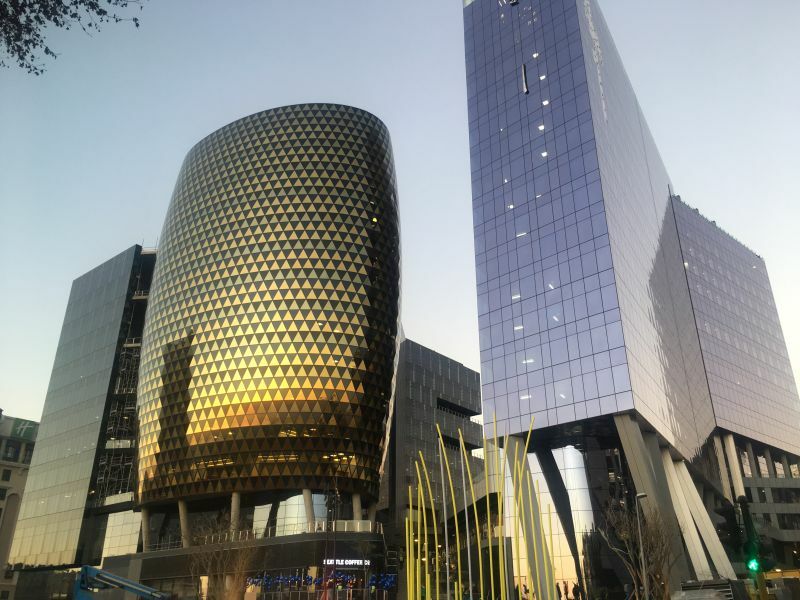 In the Old Mutual building in Sandton, however, it is not a double-skin facade that is making the difference, but automated, sun-tracking blinds together with high-quality glass that provide an intelligent shading solution. 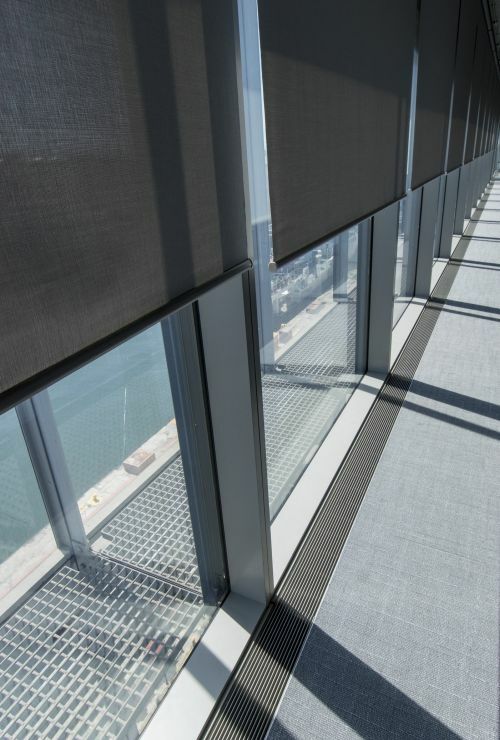 “The internal blinds have a reflective coating facing outwards to reflect heat back outside and a dark surface facing inwards, which allows building occupants to still experience the outside. In addition, the facade consists of triple silver coated double glazing which curbs solar gain into the building at about 20% and allows 50% light transmittance,” Tellier explains. “The beauty of this glass is that compared to conventional glazing, the temperature on the inner side of the glass, even when sunlit, is significantly lower. This, together with some of the best blinds money can buy, significantly improves comfort,” Tellier states. Architects are also experimenting with other materials such as expanded mesh, and sintered stone surfaces are also in fashion. 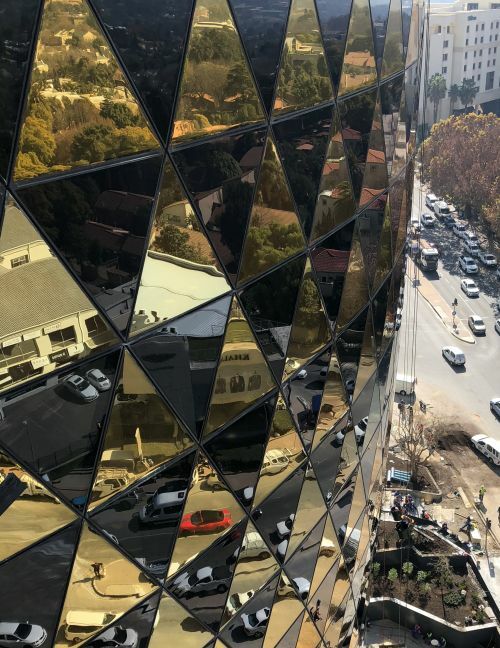 The Leonardo in Sandton is one example of a building that will soon show off its sintered stone facade. The world of facades has endless opportunities for architects and facade engineers to explore materiality, shape and form and to realise what previously was only an idea. “When designing facades, often the solution that seems the most obvious ends up not being feasible,” says Tellier, “or the way in which things have been done before, just does not seem to be the best way this time… Some of the greatest ideas our team has ever had, such as the idea that lead to the structural concept for The Jewel facade, originated around the table at the coffee shop, where we daily share what we are working on. Sometimes strange ideas come out, and sometimes the craziest get us all stop breathing for few seconds (or laugh loud for a minute) but it is all part of creative problem solving. Full thanks and acknowledgement are given to Arup’s Matilde Tellier for the information she shared in this article. Main image: Façade and structural engineering goes hand in hand. The sculpture garden and skylights at the Grain Silo was the idea and work of Matilde Tellier from Arup.